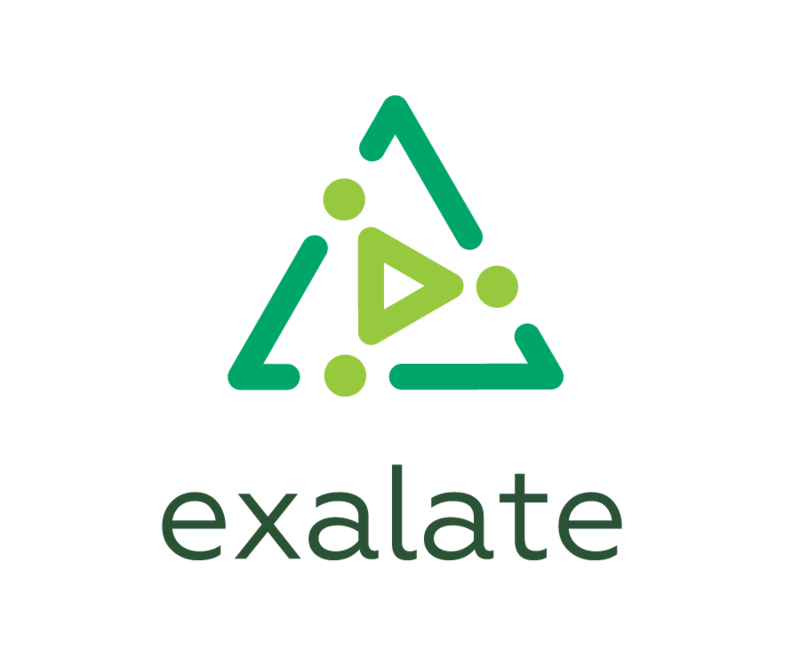 The Exalate app also provides the ability to impersonate the comment, which means that the comment will be created using the user context of the original author. The comment object has a field 'Executor' which can be set to any user. This is how you can impersonate synced comments. You can receive a new comment from the other side and apply it in different ways. Check user fields sync for more details. Comment 1 in the picture above has been created by the proxy user, while the second comment has been impersonated.